Food trends are always changing, so it can be hard to keep track of the newest and greatest concepts or products. 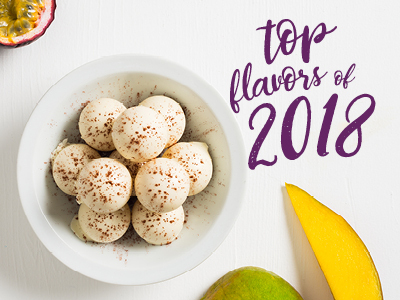 Make sure you're staying on top of your flavor game and take a look at the top 2018 flavors trending this year. We all want that "drinking a pina colada on a beach" kind of feel. Well, now you can have that without the travel expenses and hassle! Create dozens of delicious desserts with Dreidoppel's Smooth Coconut Flavor Paste! Its convenience and reliability takes the cake since it comes in a jar, and its nutty, tropical taste transports your taste buds to paradise. What more could you ask for?! 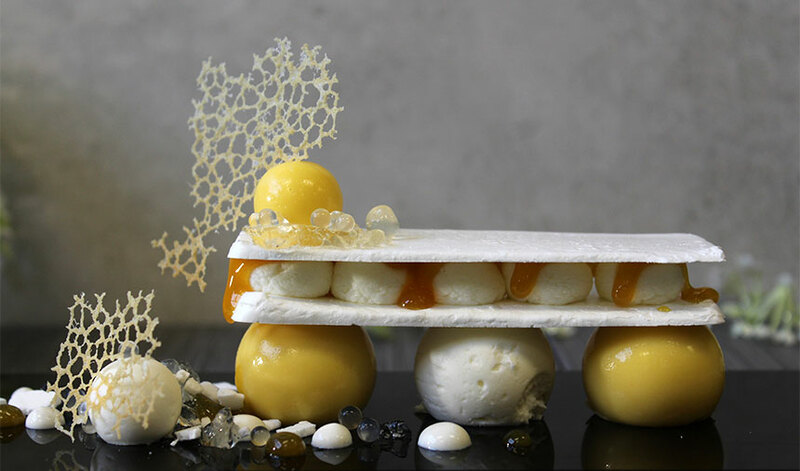 Check out our recipe for Coconut and Passion Fruit Panna Cotta for some coconutty inspiration! Citrus, sour, and a tingling tongue! Nothing's more refreshing than a citrus flavor. Dreidoppel offers lemon, lime, mandarin, and orange flavor pastes that are always in-season and ready-to-use. Add a bit of flavor surprise to your next cheesecake, gelato, or entremets! 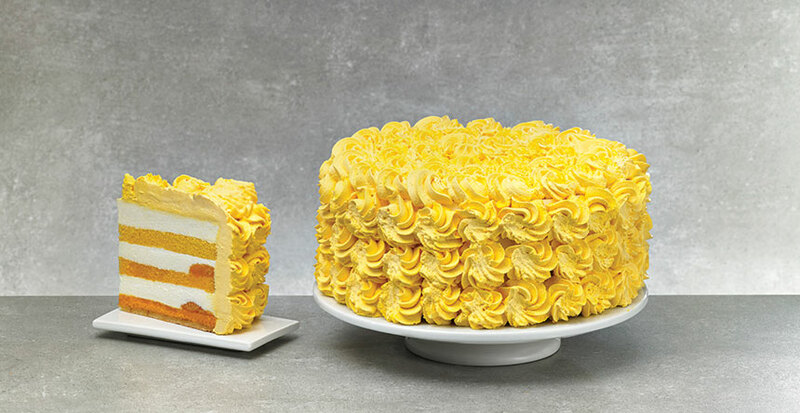 You will be beaming and blooming after getting a taste (and smell!) of this one! Light, elegant, and floral, Elderflower is this years' hottest flavor trend. Try pairing its flowered scent with citrus flavors, sweet fruit, and even chocolate for a delightful twist! 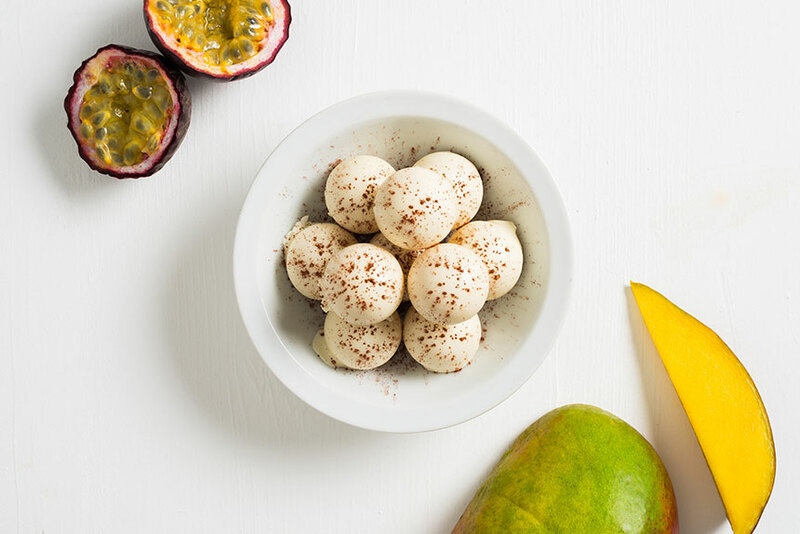 Rich, juicy, and sweet in taste, tropical flavors are desirable year round. Use mango, banana, passion fruit, and pineapple flavor pastes for an instant burst of taste bud bliss. Add some Mango Flavor Paste to a smoothie and spice it up with some chili powder, or add it to cupcake frostings for an extra flavor kick—a little goes a long way! Shock those taste buds with a hint of Dreidoppel's Ginger Flavor Paste by adding an exotic taste to creams, ganache, ice cream and more. Create a spicy Carrot Cake with a ginger cream cheese frosting for the ultimate combination of savory, sweet, and desirable.